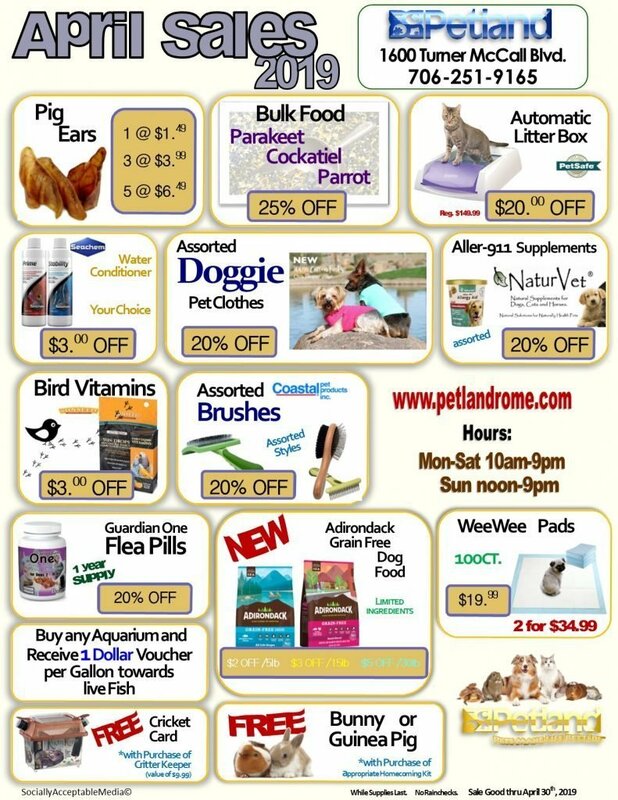 Specials - Visit Petland Rome, Georgia and start saving today! Stop by Petland Rome and view our specials. The savings begin here! Pick up something special for your pet today!